SS302+ series is based and improved on SS302. 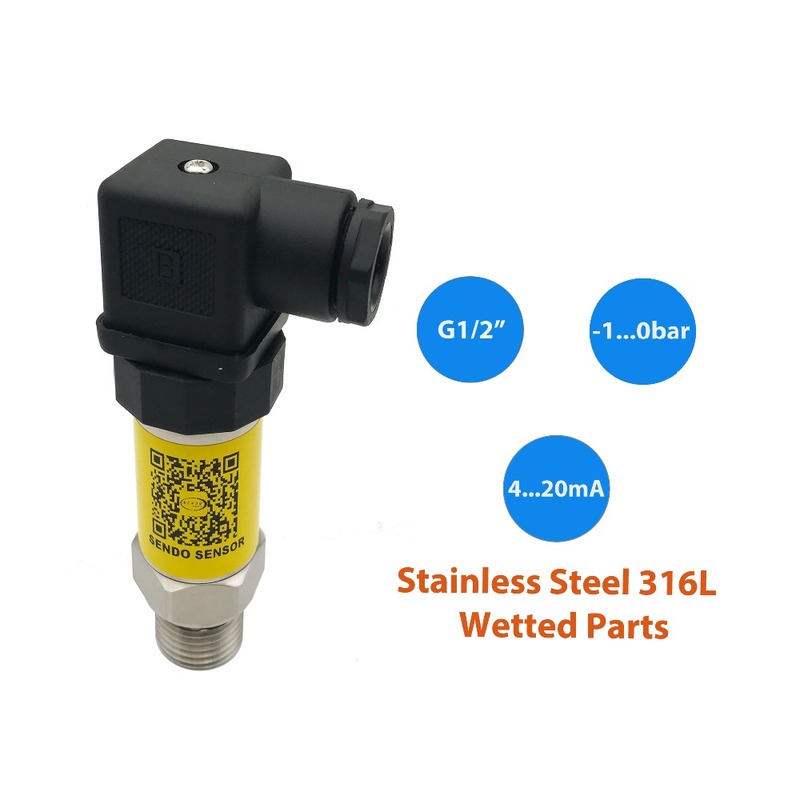 Material of the wetted parts are stainless steel 316L and the updated electronic circuit(PCB) makes better stability and anti-interference, and also bring a new good feature: surge protection. Modularize manufacturing shorten production cycle. 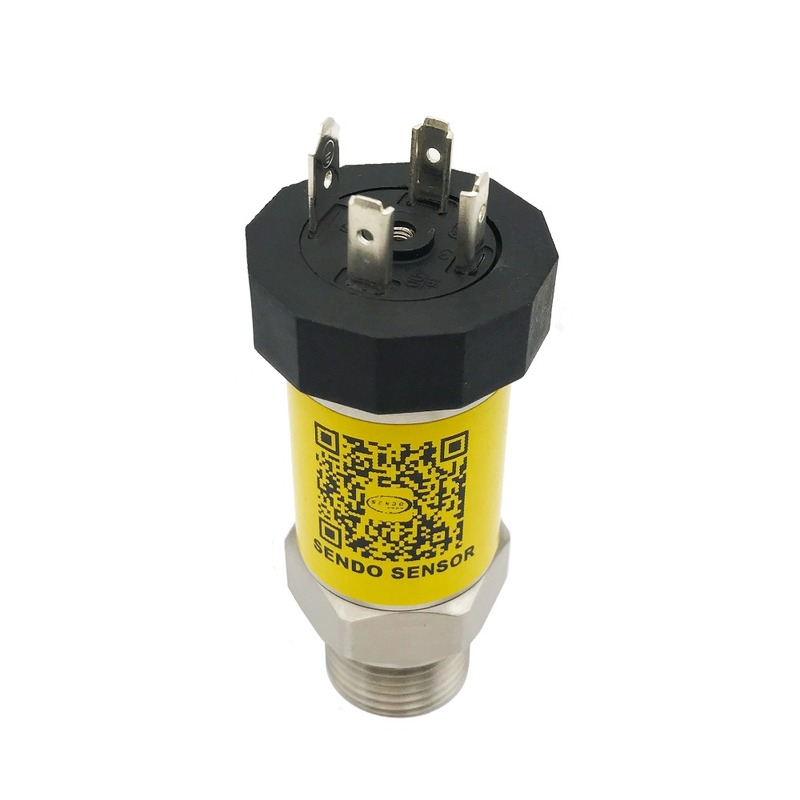 The feature of larger range of pressure, from 0.1-1000bar and application makes it widely used in many fields. 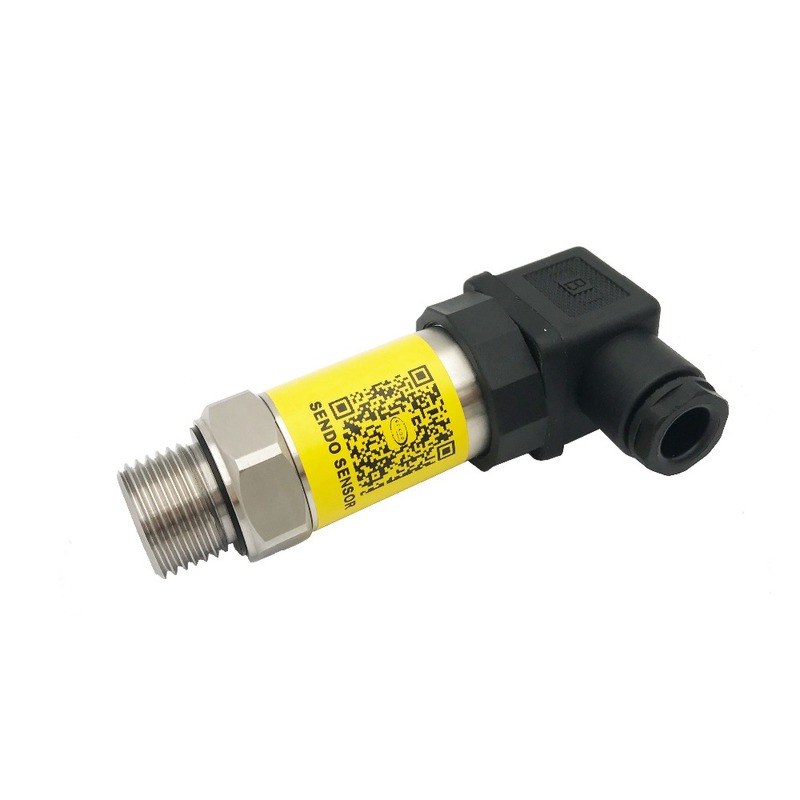 | sensor pressure transmitter 4 20mA 2wire, -15psi to 0 psi, G1 2 thread, 9-30Vdc, 1.5% accuracy, stainless steel 316L wetted parts, buy sensor pressure transmitter 4 20mA 2wire from Sendo Sensor, Cost effective, High overpressure capability, Choice of common electrical connections.